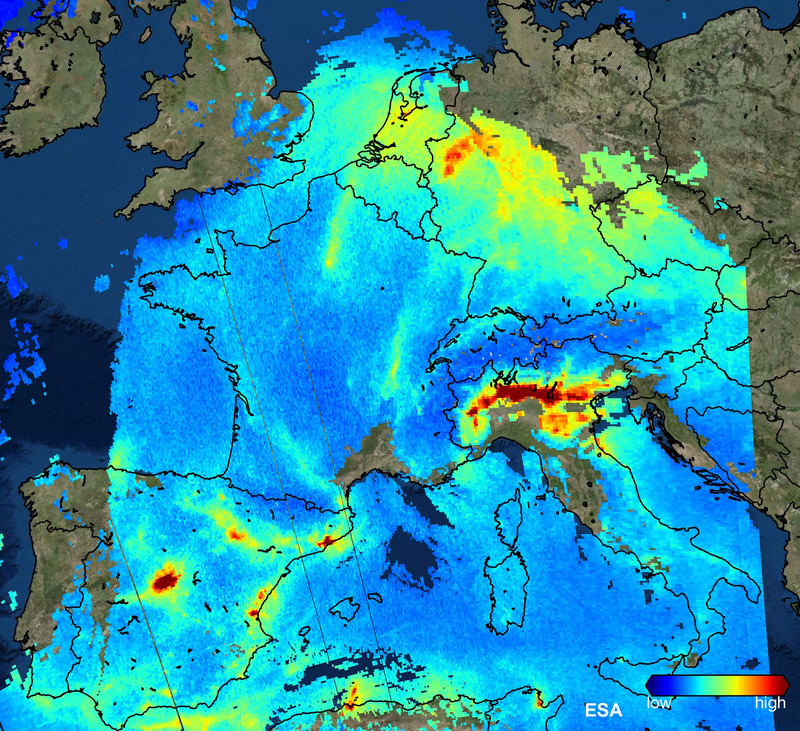 These are the first images from a special European satellite designed to monitor the world’s air pollution in unprecedented detail. 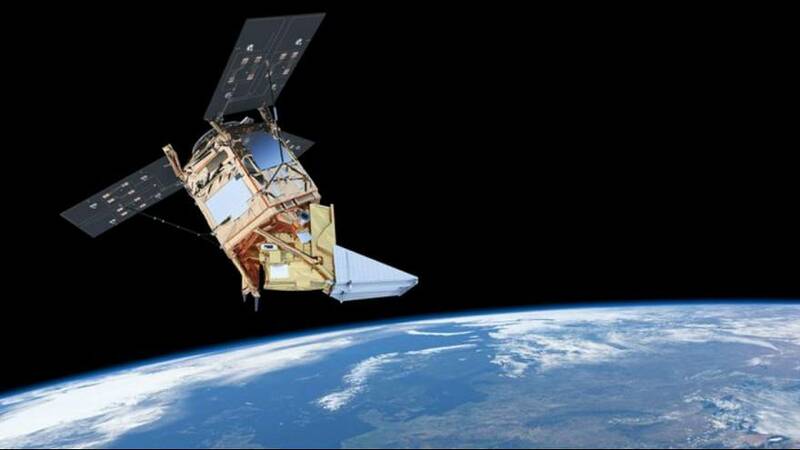 Sentinel-5P, part of the EU’s Copernicus programme, was fired into space in October and will regularly monitor dirty air levels. Experts say the satellite’s powerful imaging hardware will make distinguishing between different air pollutants a lot easier. This picture - taken on November 22, 2017 - shows high emissions of nitrogen dioxide over the Po Valley in northern Italy and over western Germany. The pollutant is produced by road traffic and industrial fossil fuel combustion. 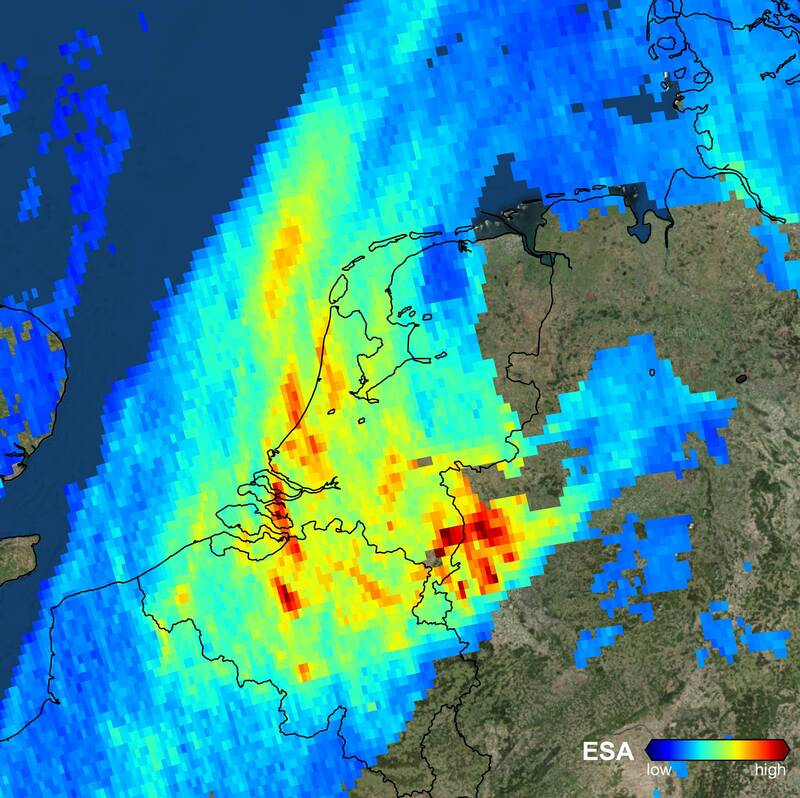 This image, one of the first to be delivered by the new satellite, shows high levels of atmospheric nitrogen dioxide over the Netherlands and the Ruhr area in west Germany. This maps atmospheric carbon monoxide. 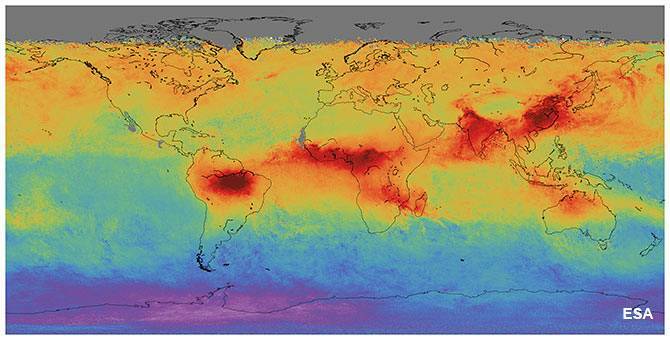 You can see particularly high levels of air pollutants over Asia, Africa and South America. 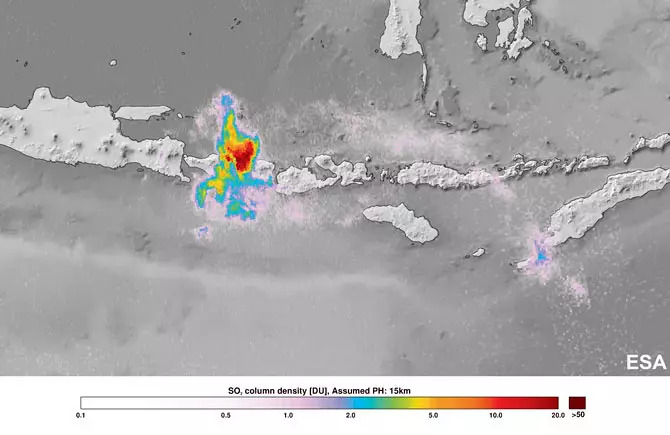 This shows ash and smoke from the Mount Agung volcanic eruption on Bali, Indonesia, on November 27.